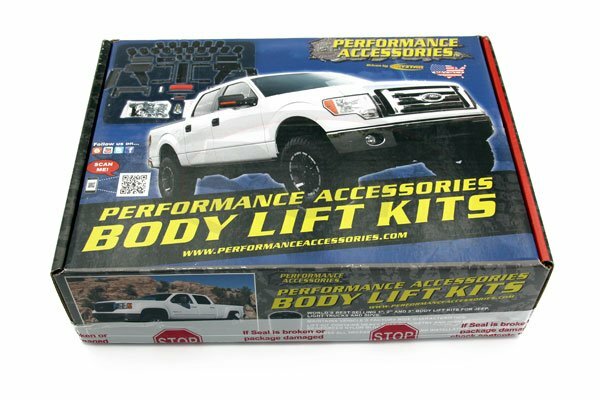 Performance Accessories 3-inch Body Lift Kit PN-5643 raises the vehicle for adding larger diameter tires, without altering the factory suspension system and OE ride characteristics. The kit includes high pressure fiberglass reinforced nylon lift blocks, 3/16 inch thick laser cut and powder coated front and rear bumper relocation brackets, a CNC machined and zinc plated steering extension, high strength hardware, and extension brackets. 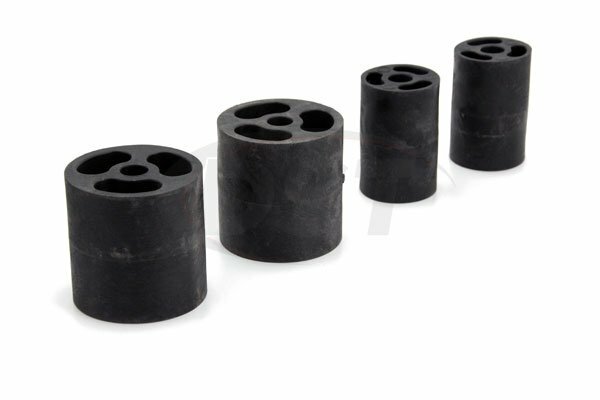 A set of urethane wheel-well extensions (Gap-Guards PN-6344) are available separately, and are used to conceal any gaps between the body and frame. This system can be installed in 7-8 hours and comes complete with everything necessary for installation. I see some kits from other companies for my truck include fuel line and power steering extension hoses.  How does you kit address this? Can i see the install instructions before i buy? thanks! 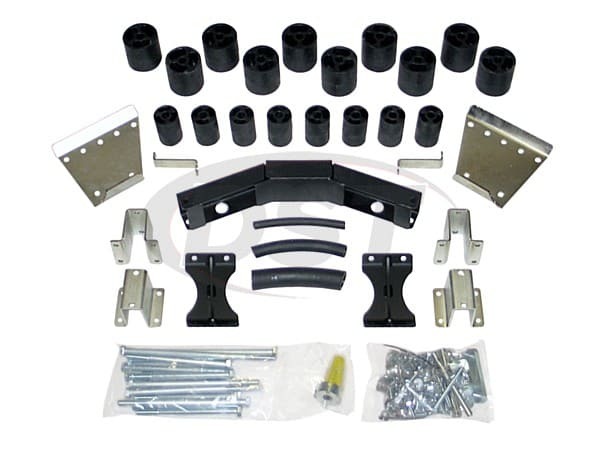 Kit pa5643 Includes all necessary parts to do the 3 inch cab/bed lift. The power steering hoses and fuel lines and include the necessary parts to modify those components.